Vrindavan, 2017.07.18 (VT): The word “forest”, or van in Sanskrit, is literally included in Vrindavan’s name. Yet the Forestry Department now says that there is no more room for trees in Vrindavan. What greater tragedy could there be for a land which is synonymous with forests in the minds and hearts of India’s people? There are ample descriptions of Vrindavan’s woodlands in the scritptures. When Shri Chaitanya Mahaprabhu came to Vrindavan in the 1500s, it is said that when he saw the forest’s beauty, he broke down in tears. But due to unbridled development, most of those ancient trees, which made the saints weep with joy, have been replaced with concrete. The colonies of the old city – Govind Bag, Gopinath Bag, Radha Bag and Gopal Bag – were once actually bag (gardens). 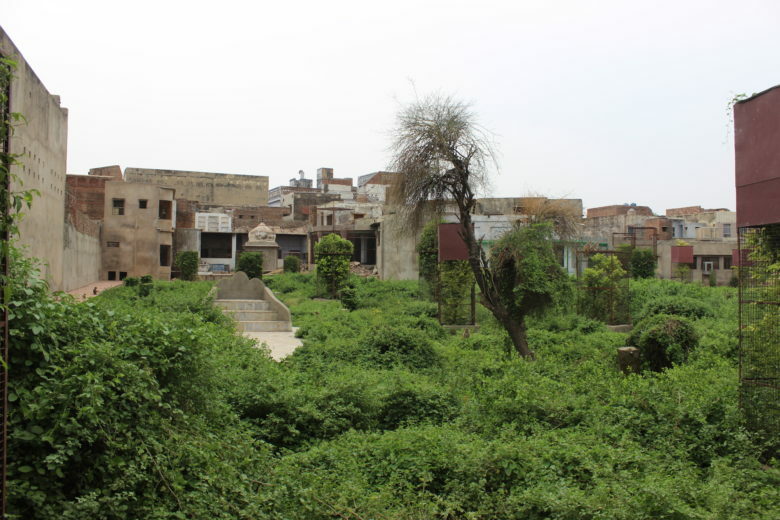 The famous Nidhivan and Seva Kunj covered a vast expanse of land, but now they are reduced to two small spaces within walled areas in the center of town. Whatever gardens are left are not easily accessible to the public. Bihariji ka Bagicha, Rang Ji ka Bagicha, Madan Ter, Lalita Bag and a few others are all that is left of that glorious forest which remained until just a couple decades ago. Outside of Vrindavan we have Akrur Van, but babul trees have mostly replaced the ancient varieties like tamal and kadamb. And on the other side of town is Sunrakh Van. Some years ago the government planted many trees there, but most of them have died due to negligence. Each year during the monsoon, the government plants trees throughout the country. Uttar Pradesh’s Makhdoom Goat Research Center, for example, will get 64,000 new trees this year. 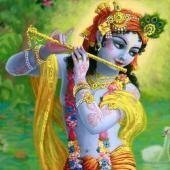 But not one new tree will be planted in Vrindavan.